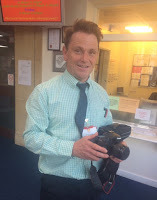 Mr Goold, Head of the Art Department, is delighted with their new Canon 40d camera, which SISA has donated to the school. Thanks to all those that have attended SISA events which raised the funds to buy it. 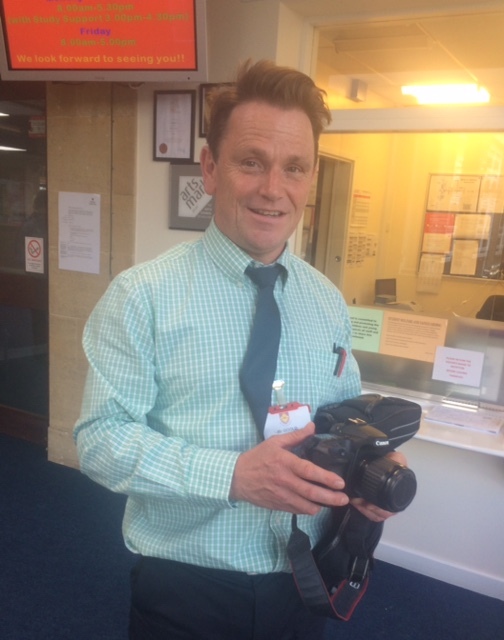 If you've upgraded your digital SLR camera, why not consider donating it to the school? Find out more.